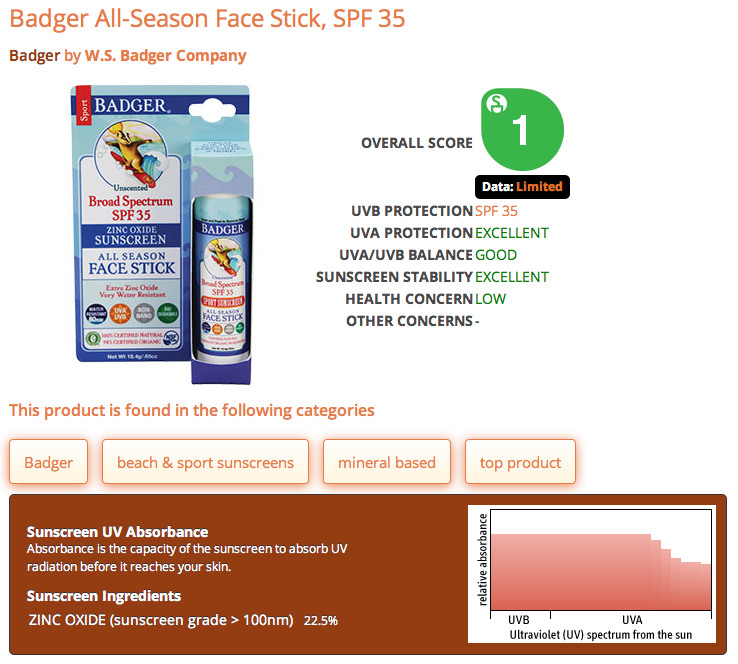 Environmental Working Group’s 2013 Guide to Sunscreens: They rate them so you know! 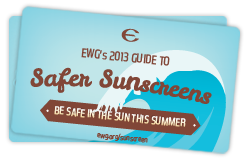 The Environmental Working Group [EWG] has published their 2013 Guide to Sunscreen. I know this is a big topic of discussion for families at this point in the year. We are all coming out from the long winter and thinking about long days in the sun. What works? What doesn’t? What can I put on my baby safely? What about my active children? It makes my head spin each season. But the EWG’s newest guide to sunscreens helps to take the guess-work out. They categorize their findings in such a way that everyone can do their research more easily. I like the EWG’s list because it is easy to use and simple to search. See if your favorite sunscreen is on the list. If it’s not, you can find a new one right there. What are you favorite sunscreen products? I’m looking for one that stays on in the ocean! This entry was posted in Uncategorized and tagged Chemicals, Environmental Working Group, environmental working group ewg, Guide, Health, long winter, Outdoors, SPF, sun, sunscreen, sunscreen products, Wellness by Boulder Families. Bookmark the permalink.